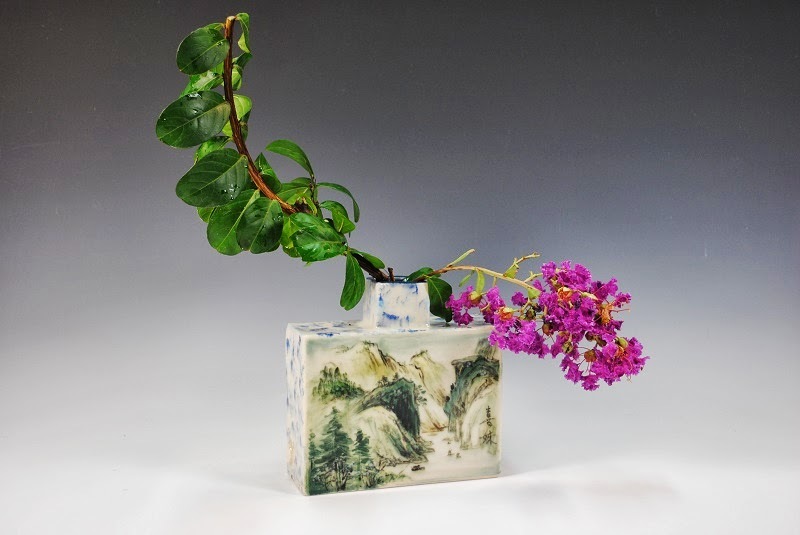 I am pleased to be part of a collaborative exhibition with Hsi-Mei Yates, titled "Relationships Between Elements", at the Liberty Town Arts Workshop in Fredericksburg, VA, opening on September 6, 2013. 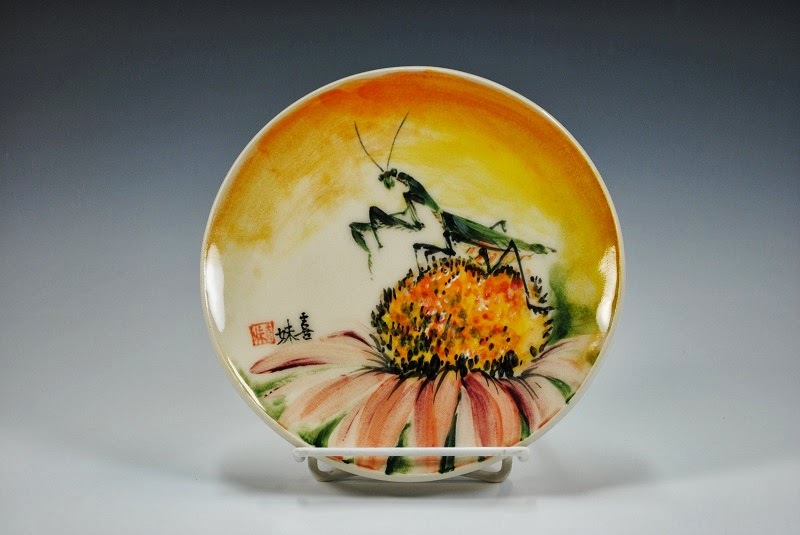 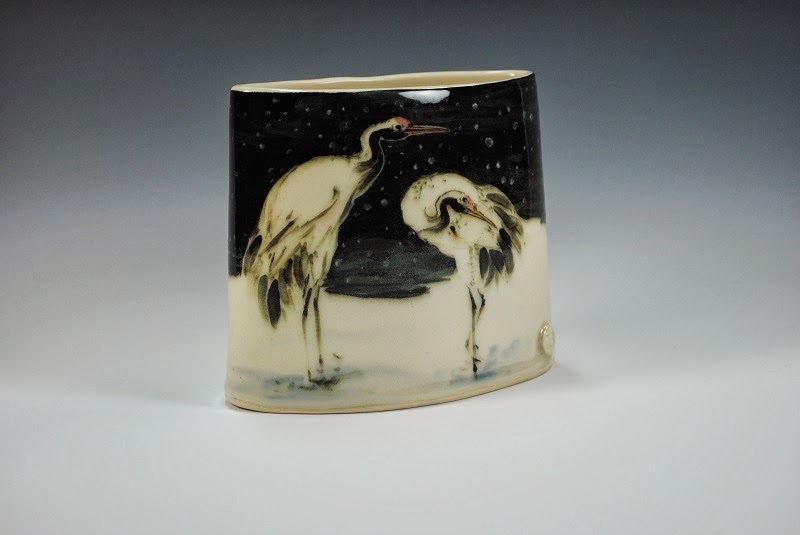 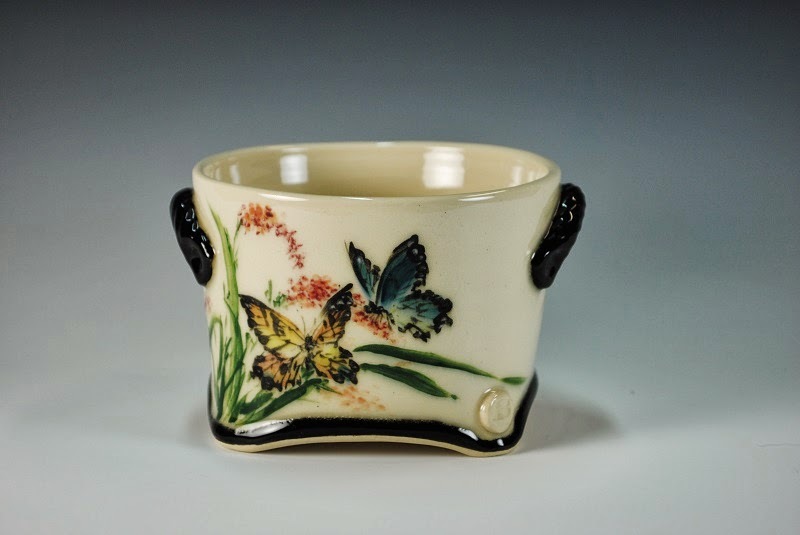 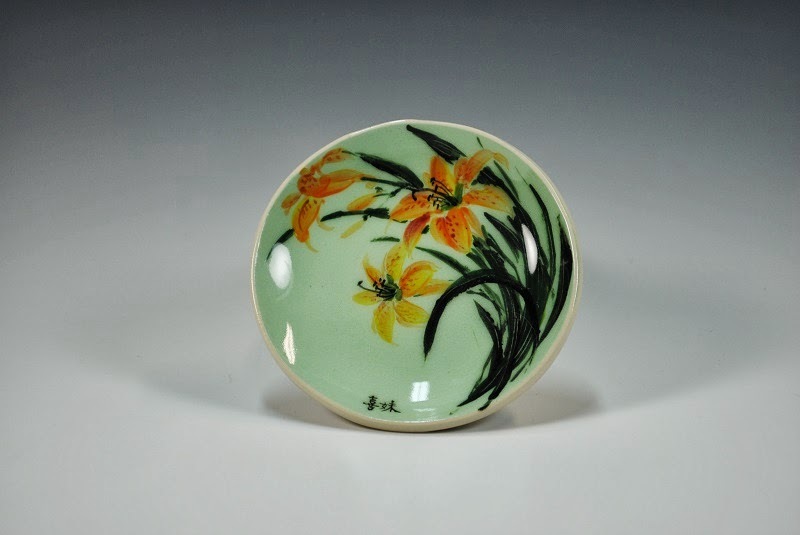 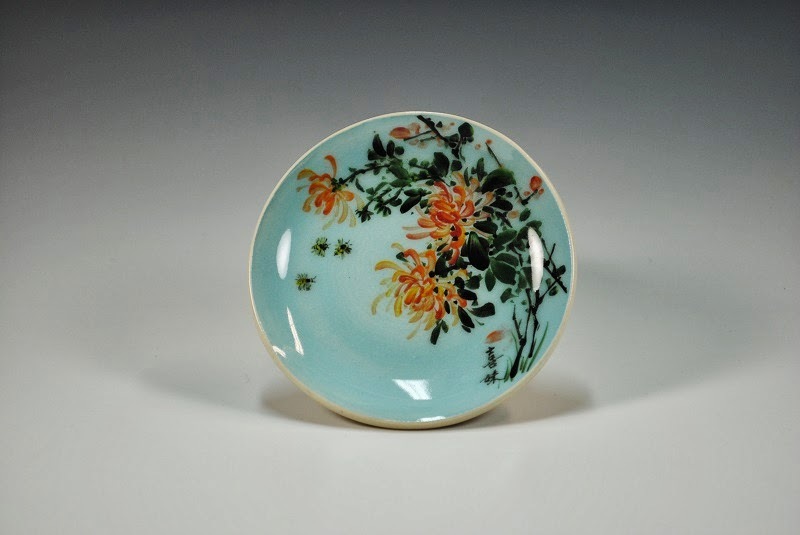 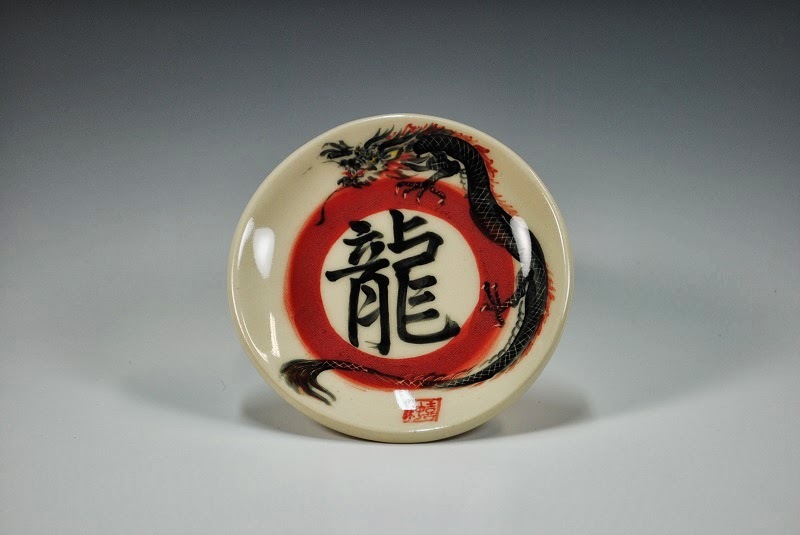 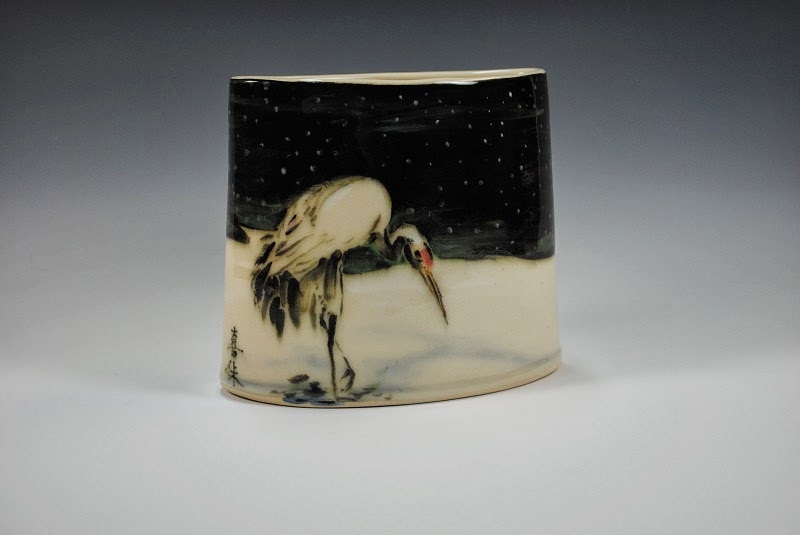 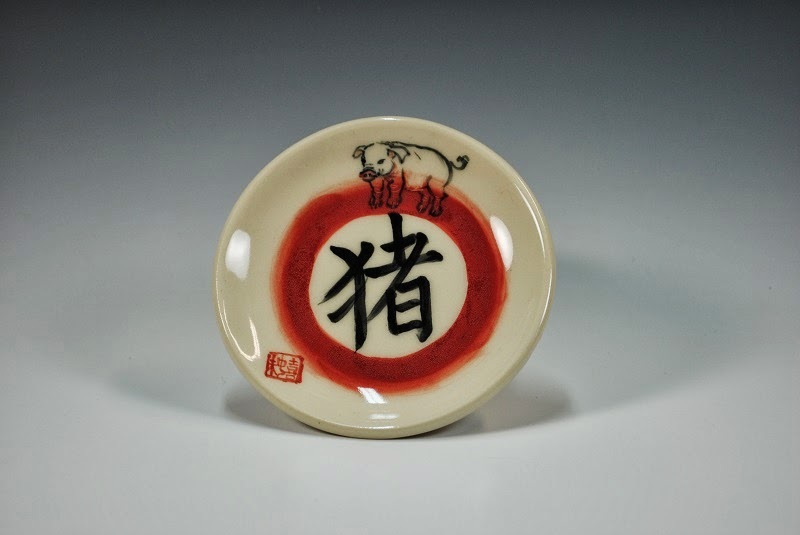 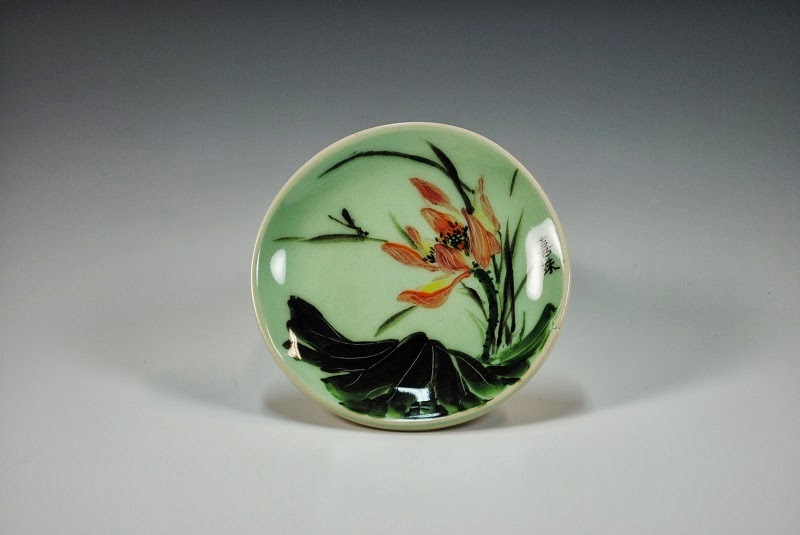 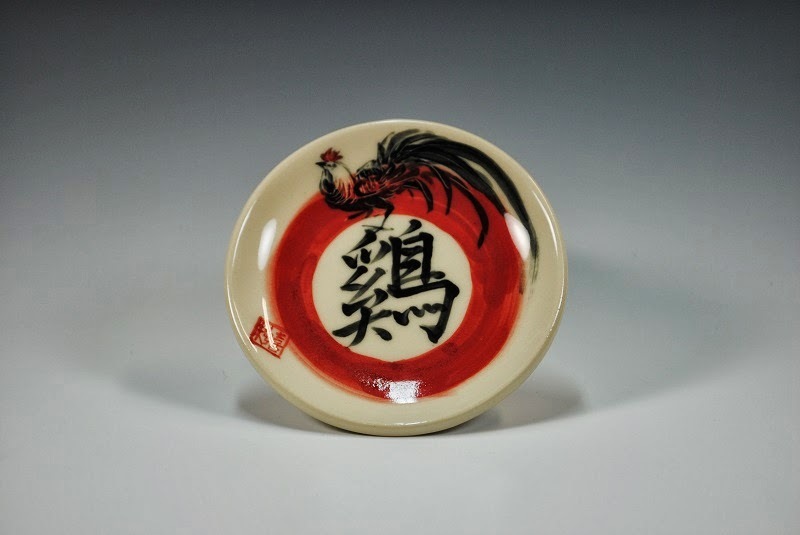 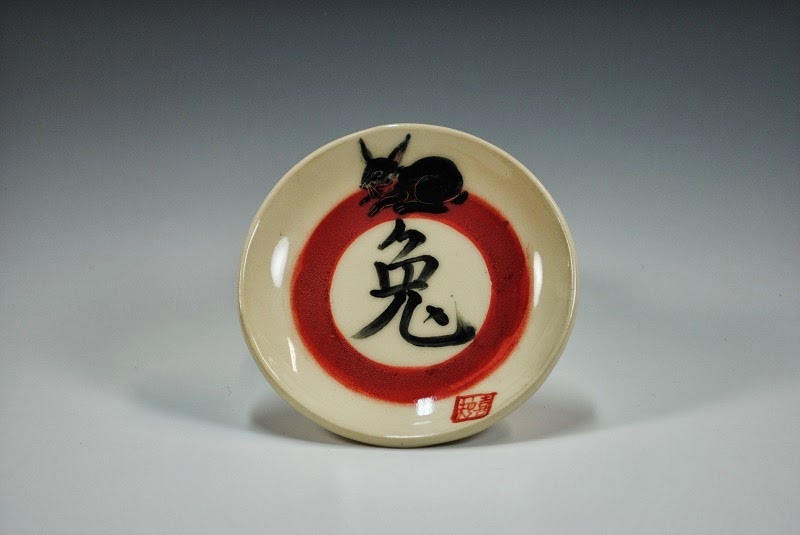 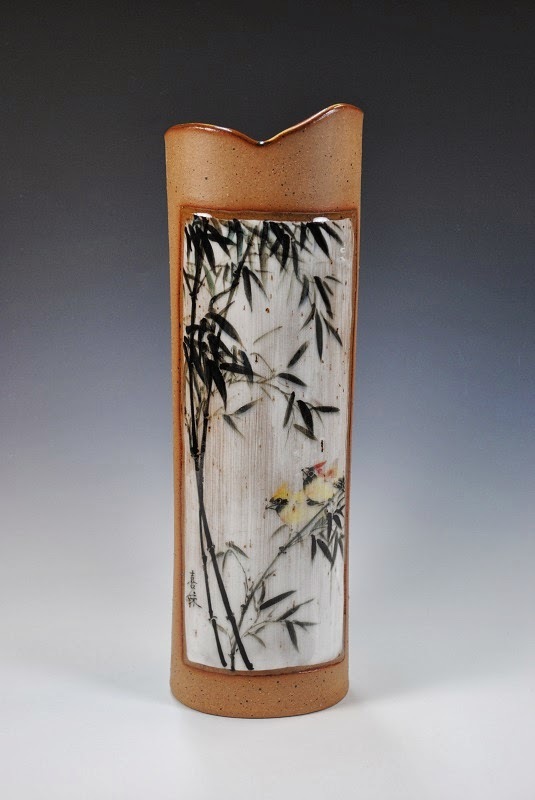 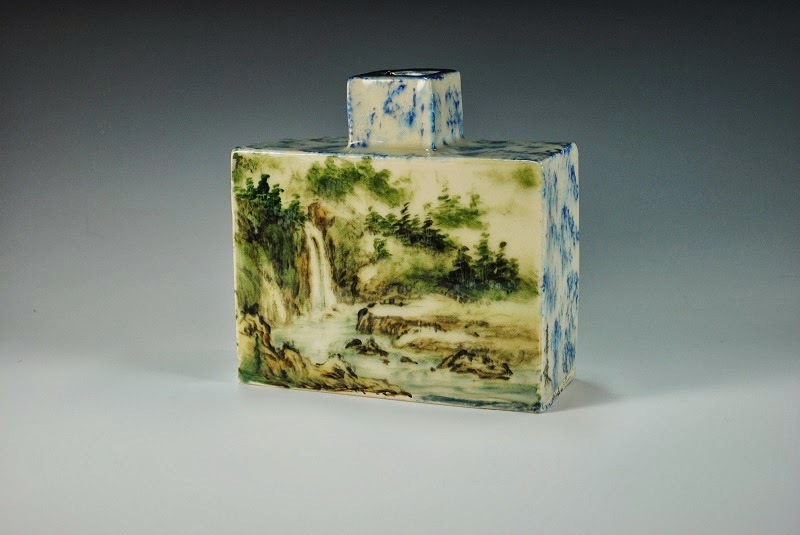 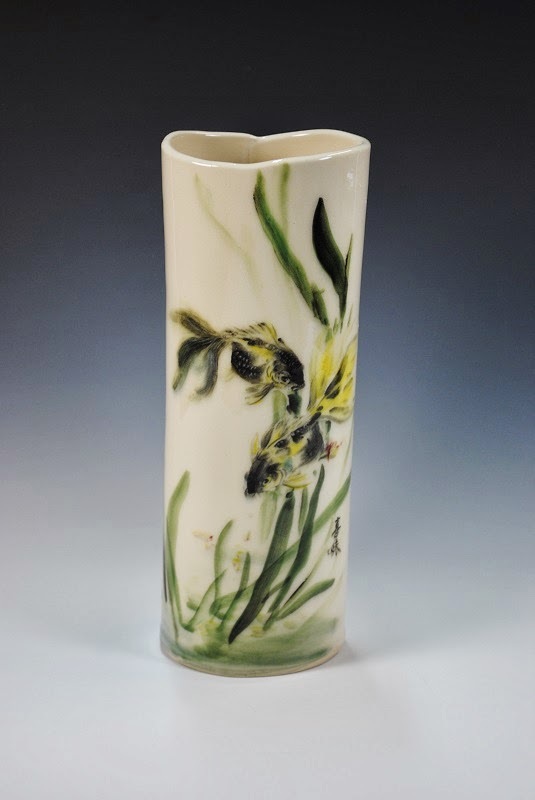 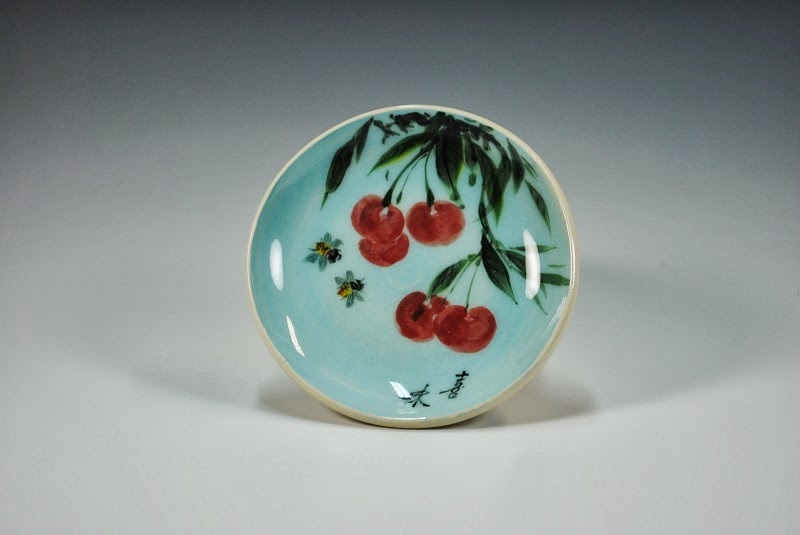 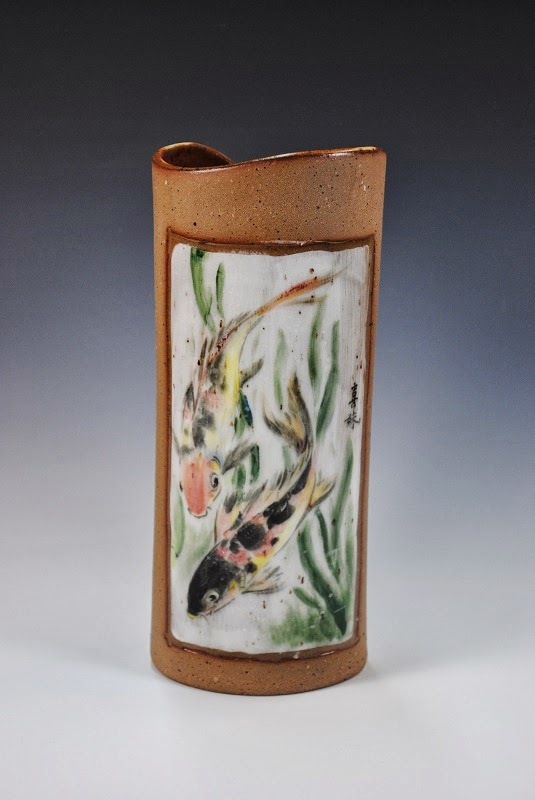 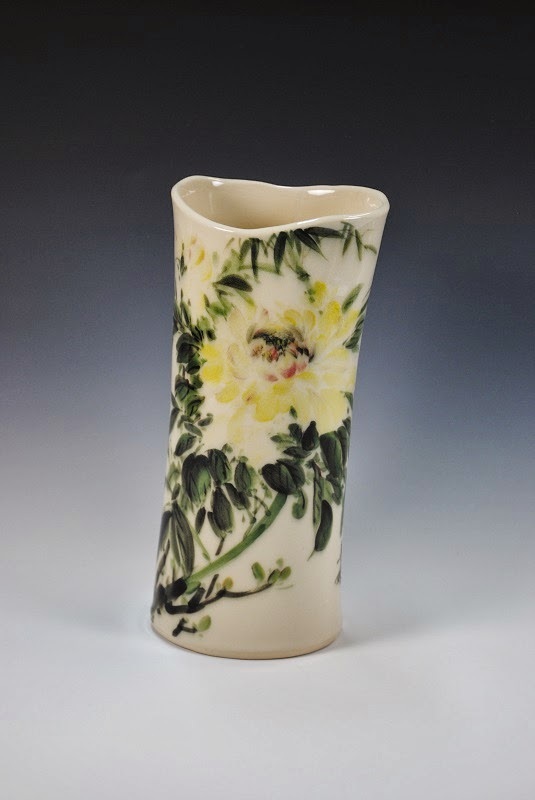 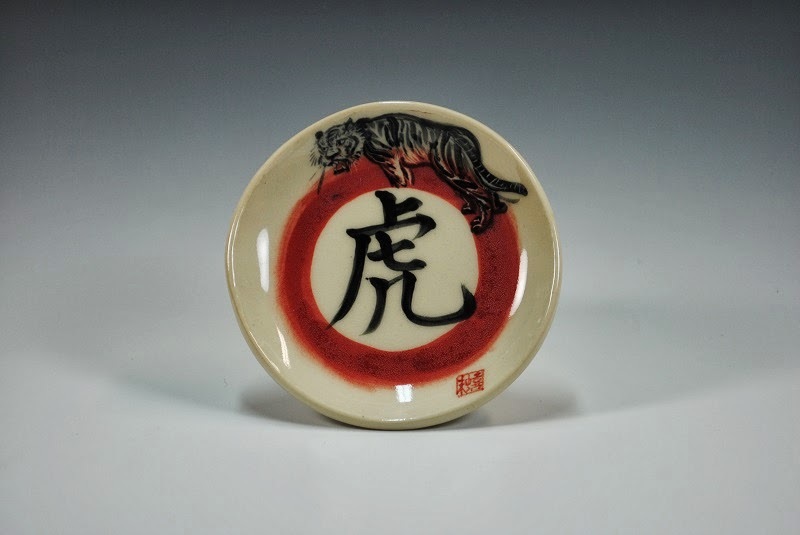 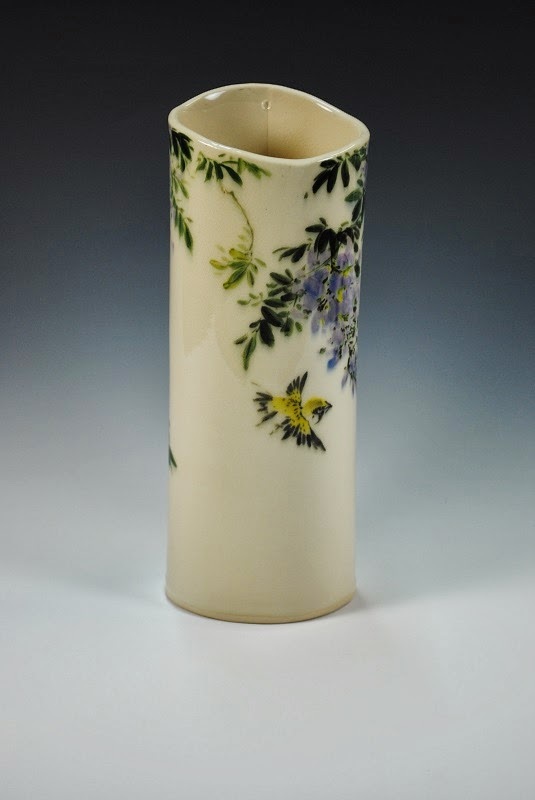 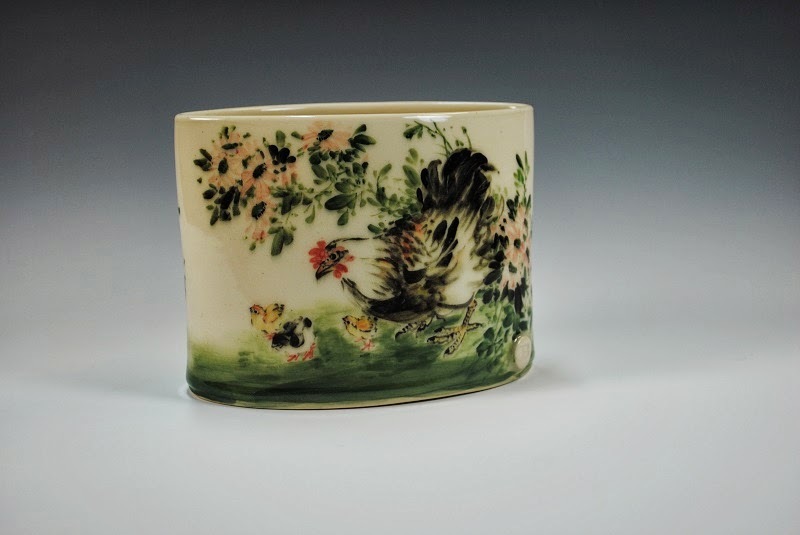 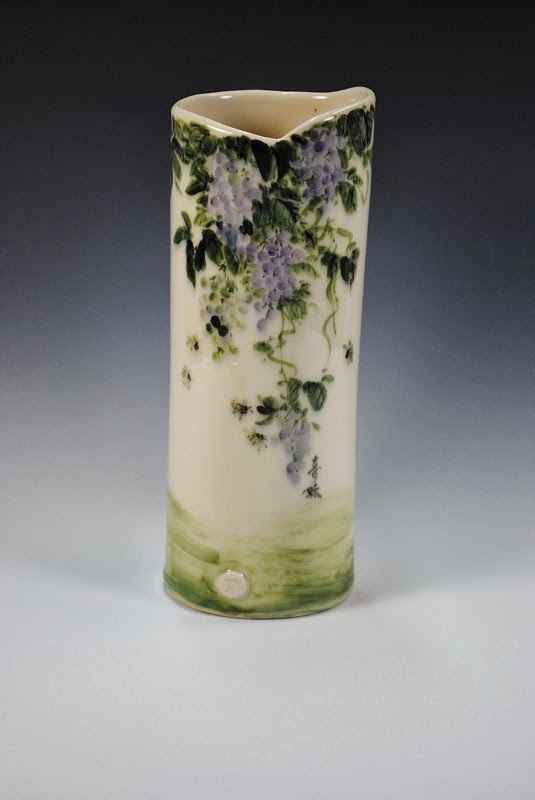 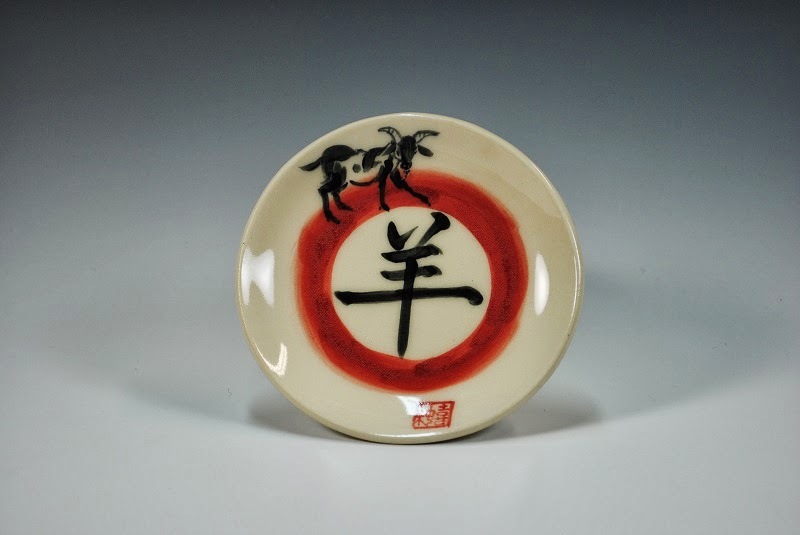 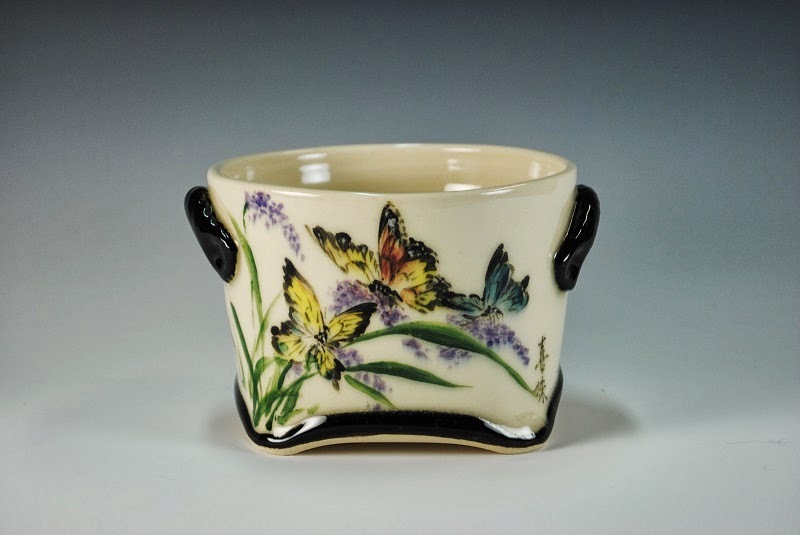 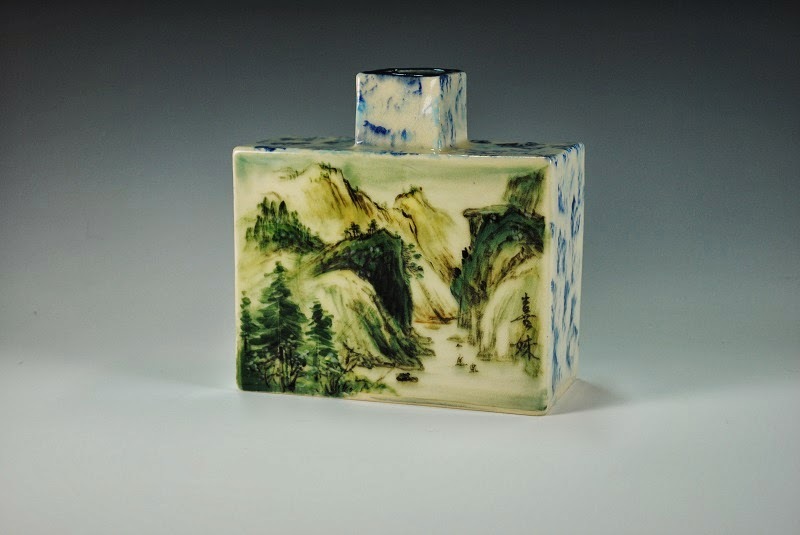 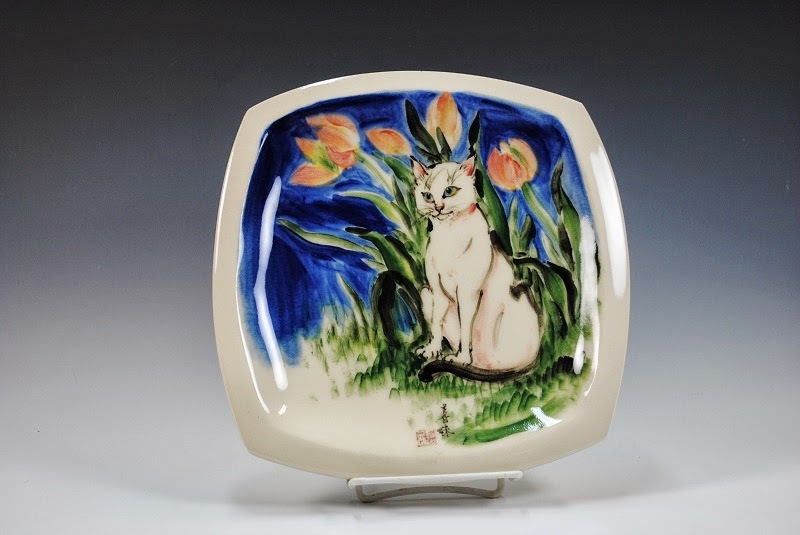 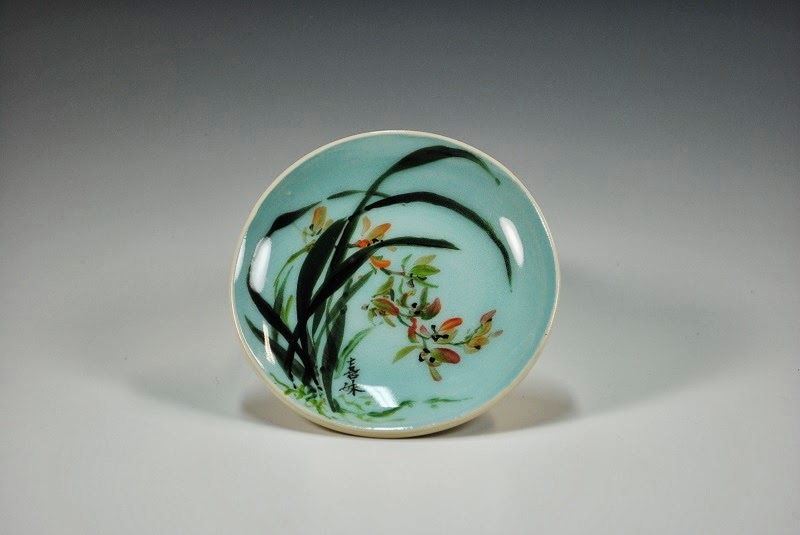 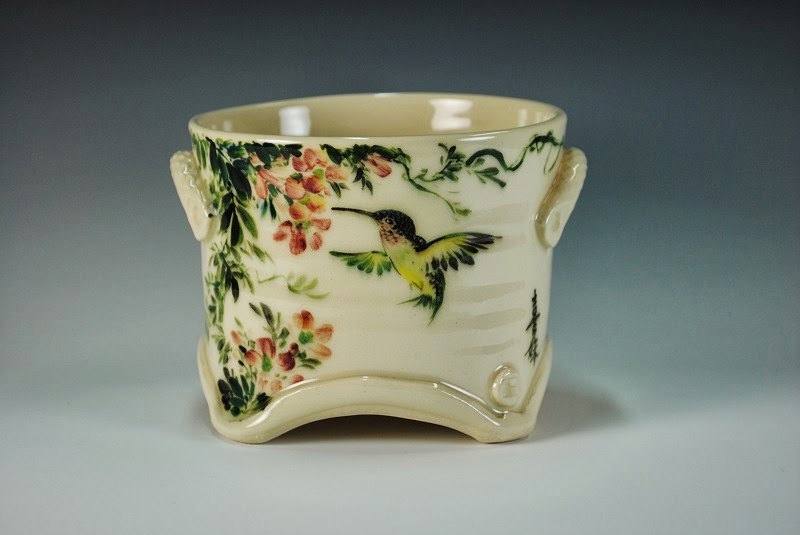 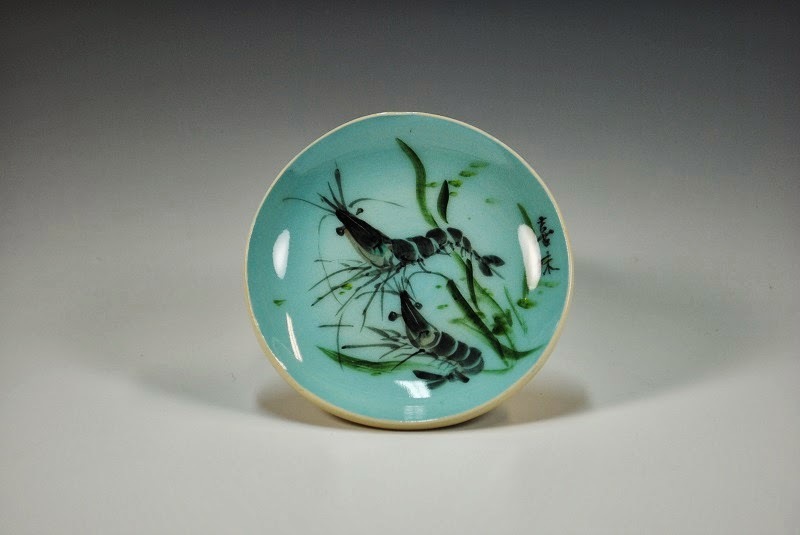 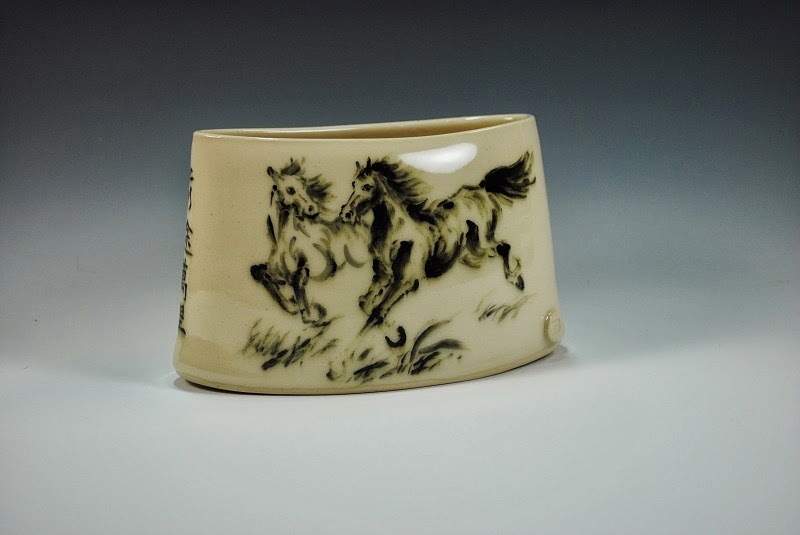 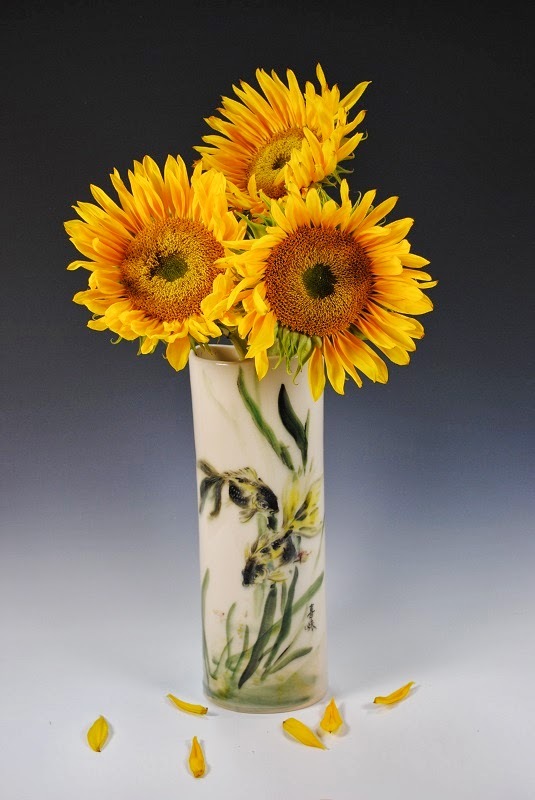 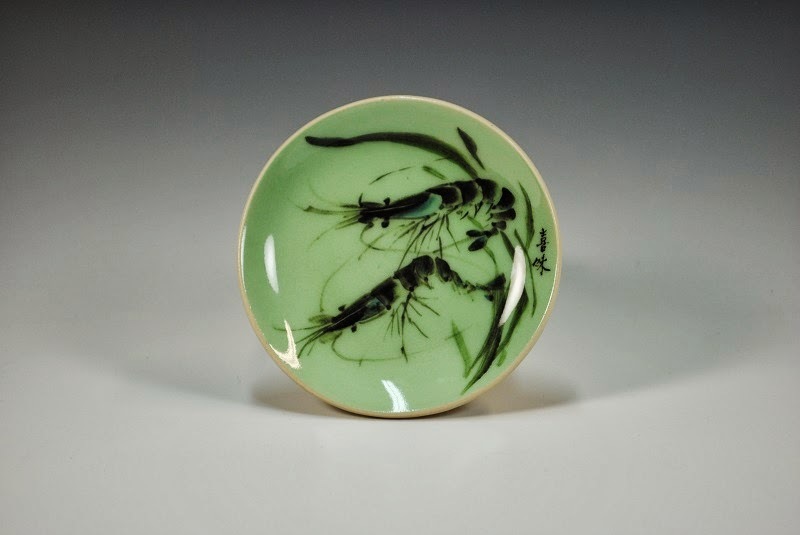 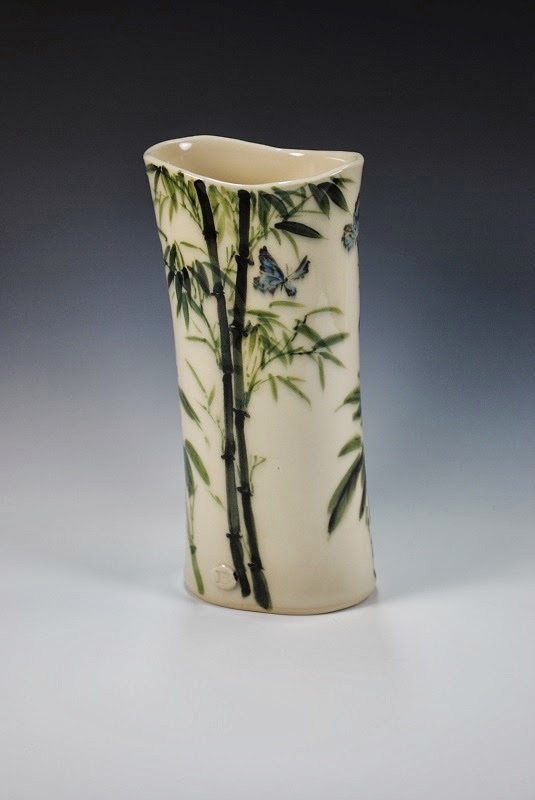 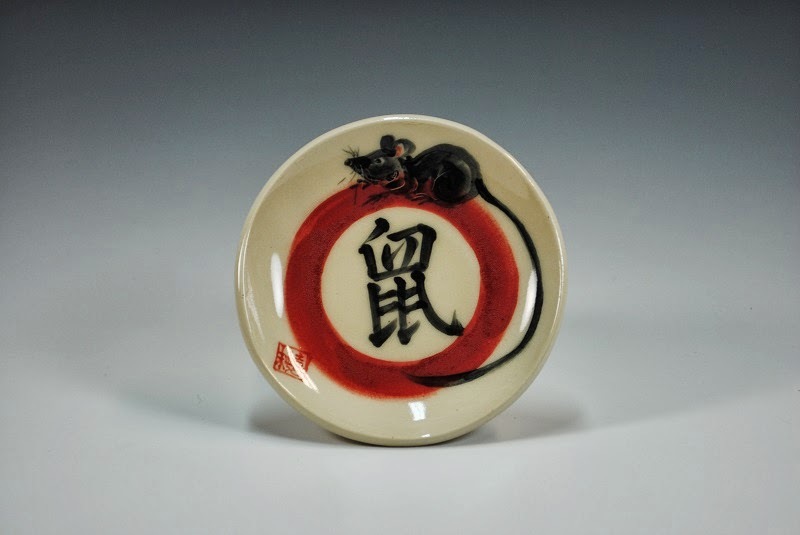 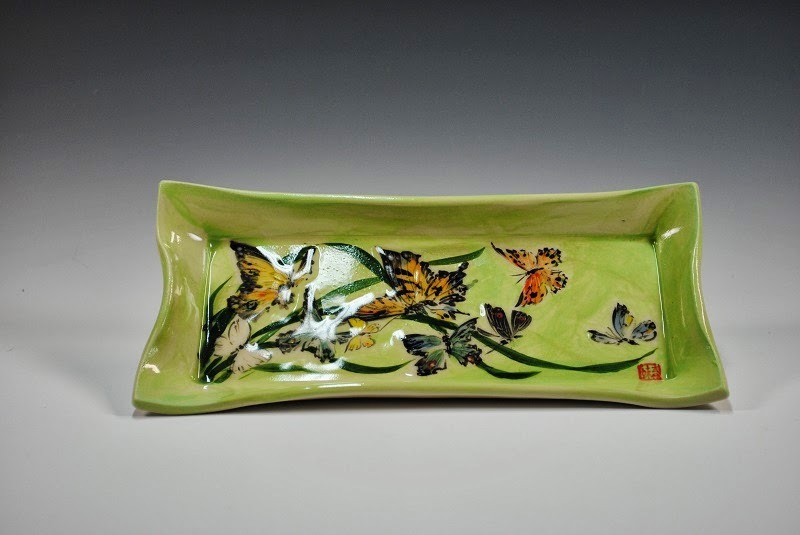 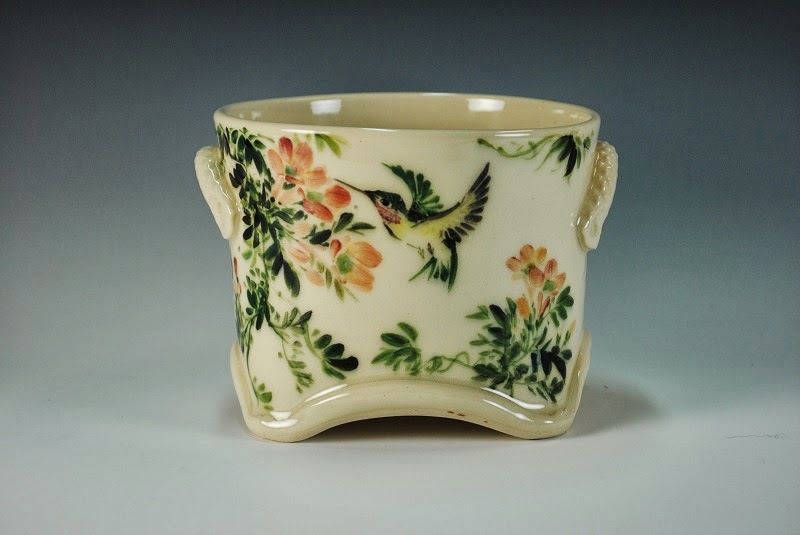 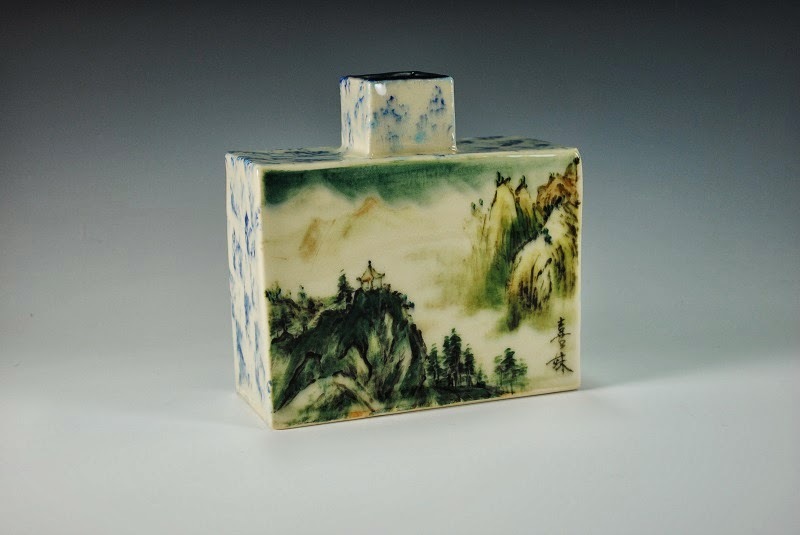 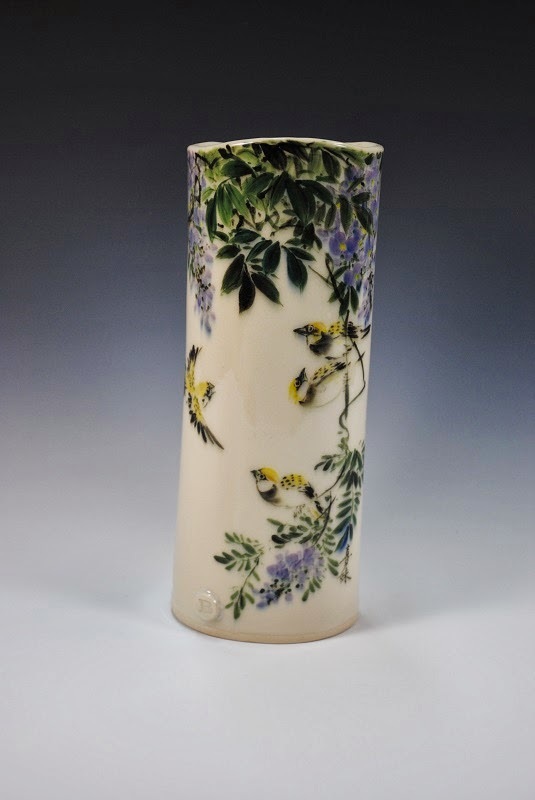 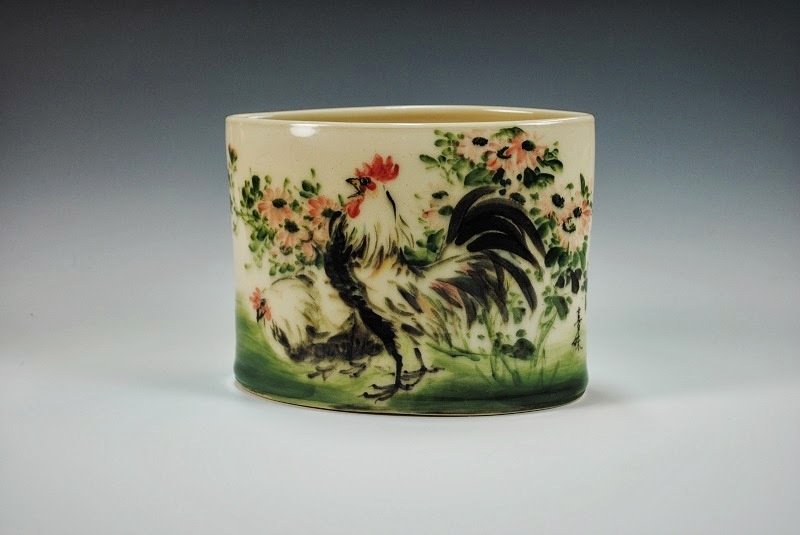 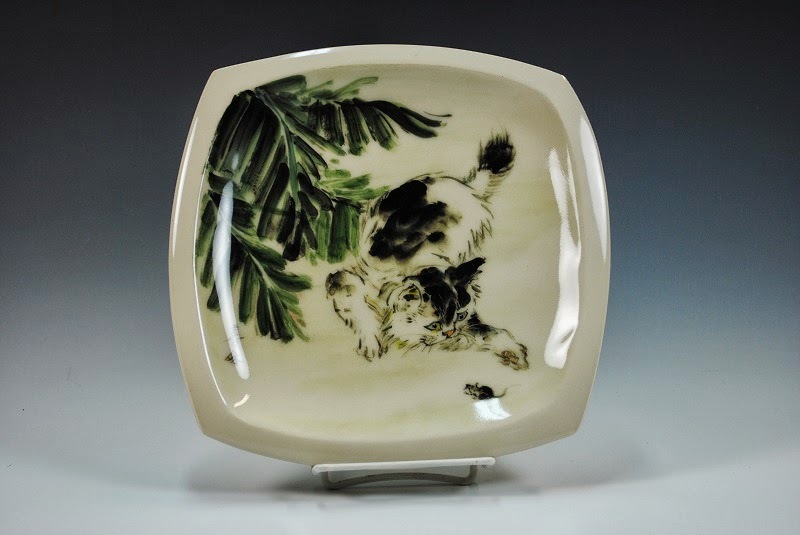 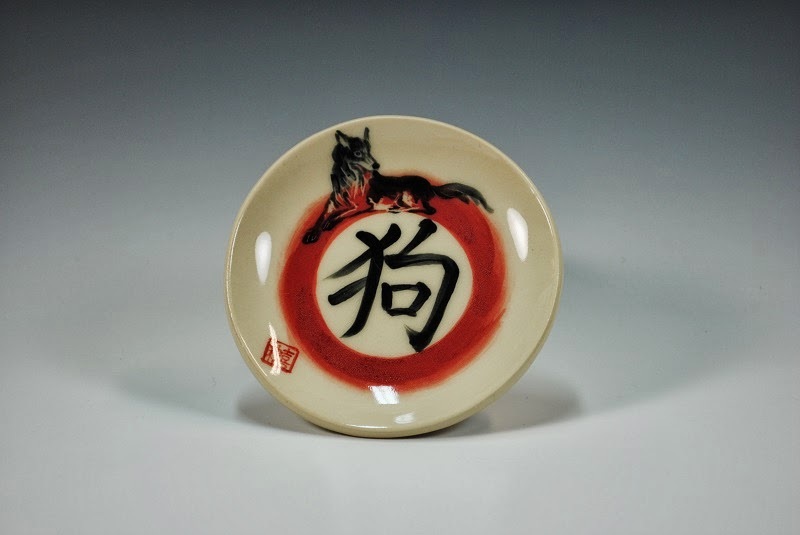 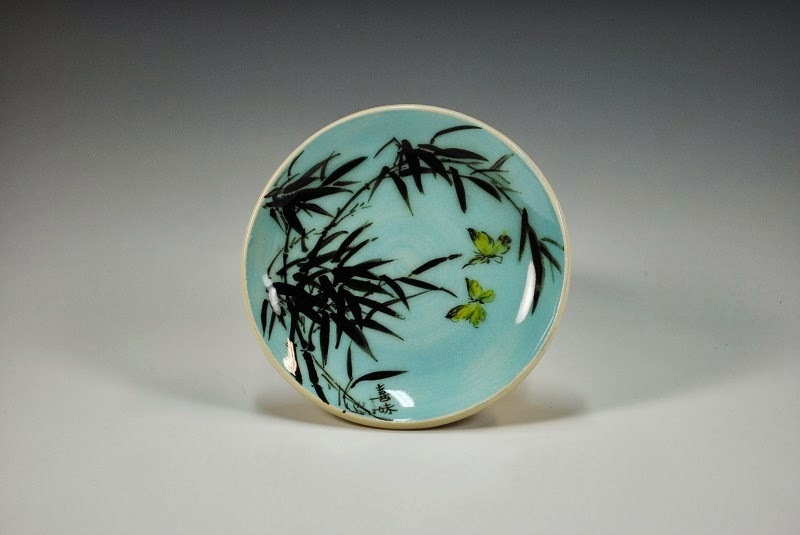 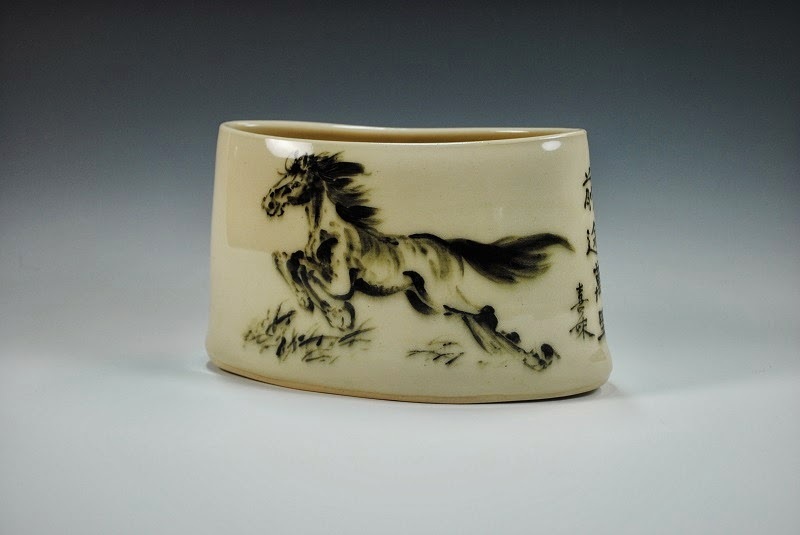 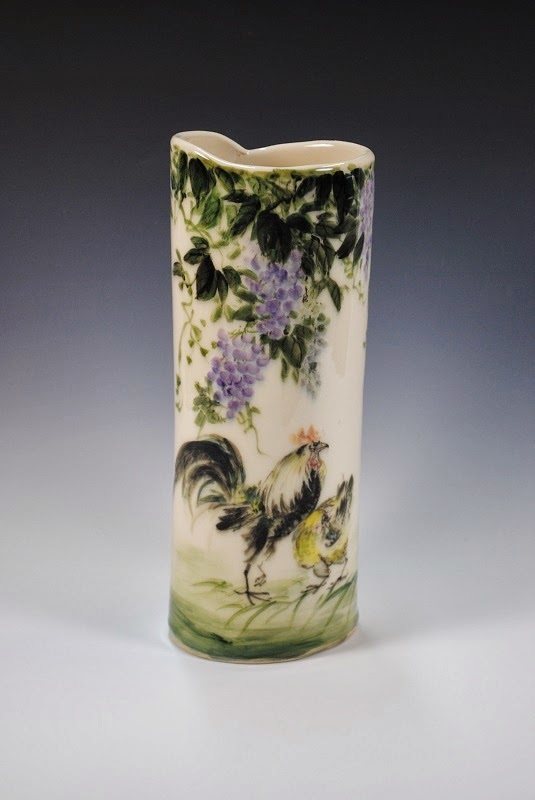 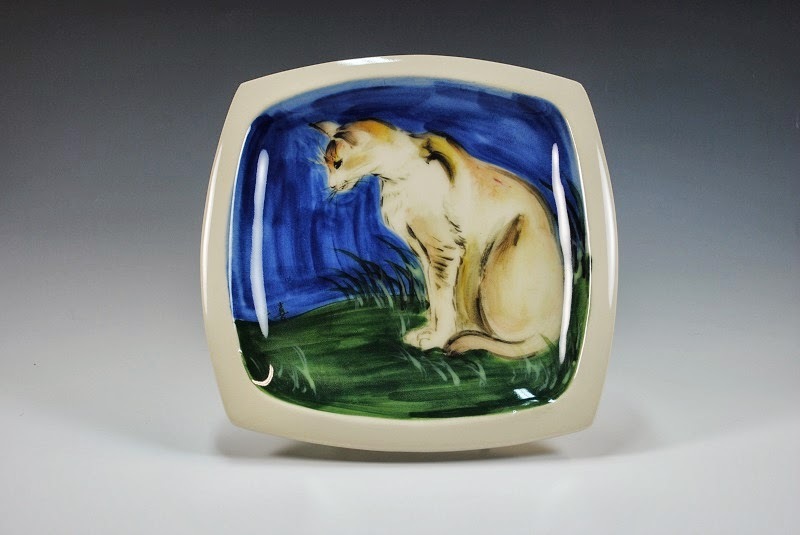 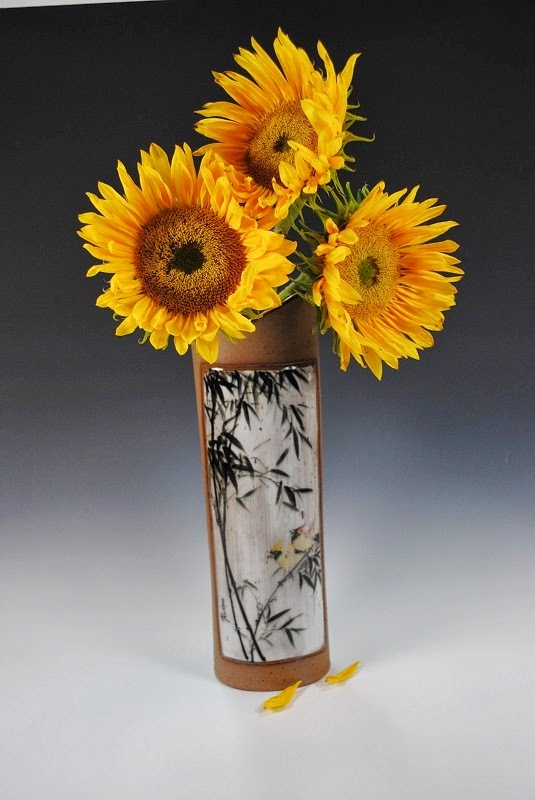 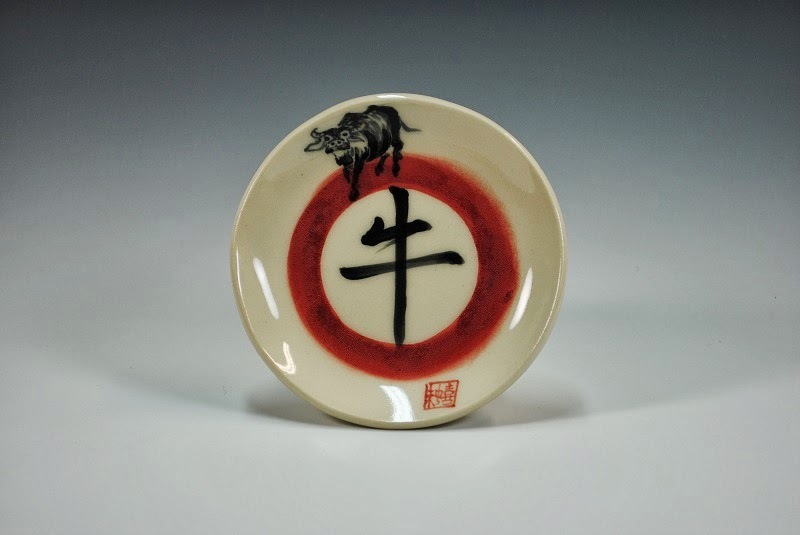 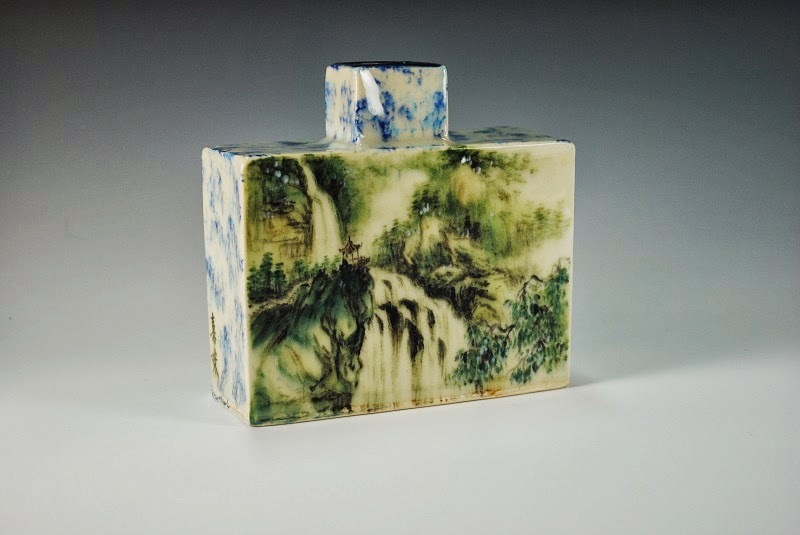 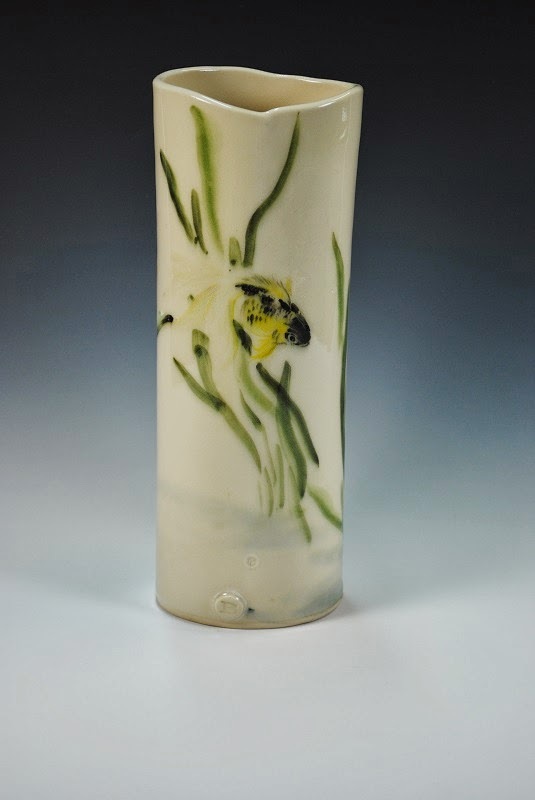 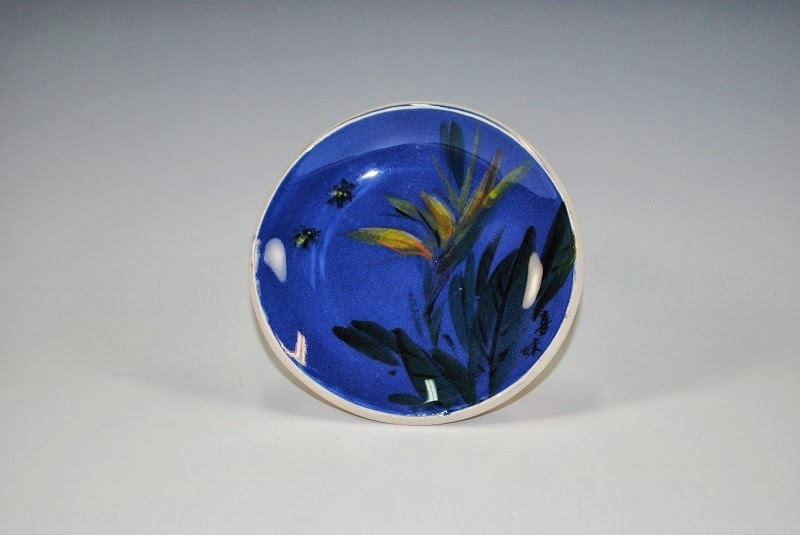 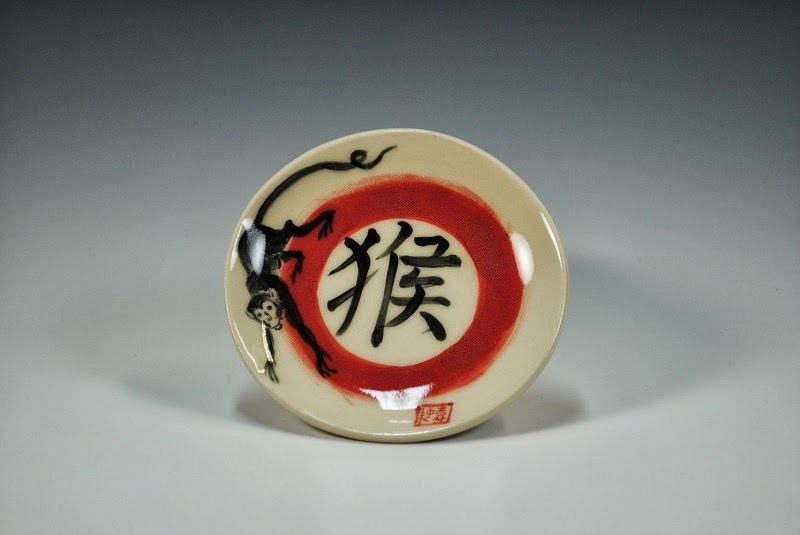 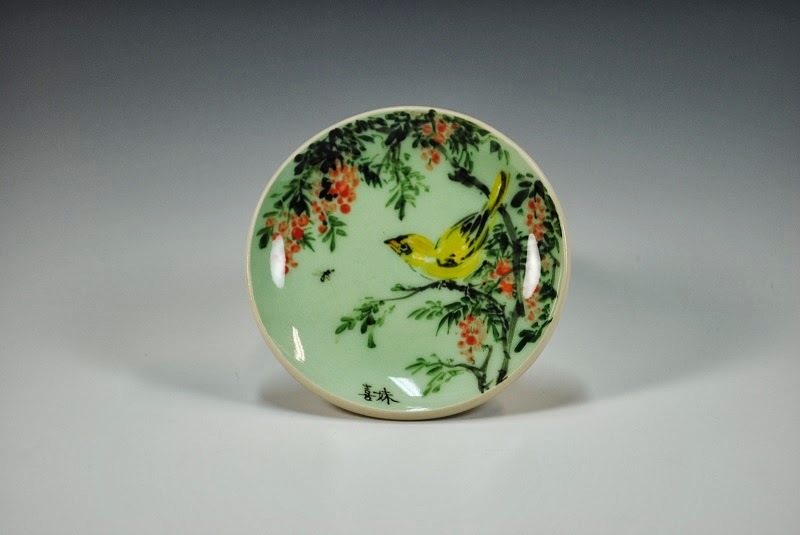 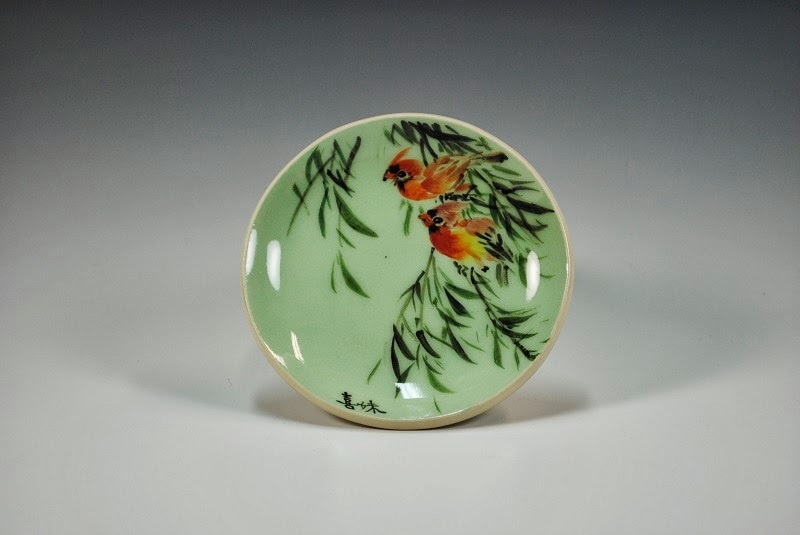 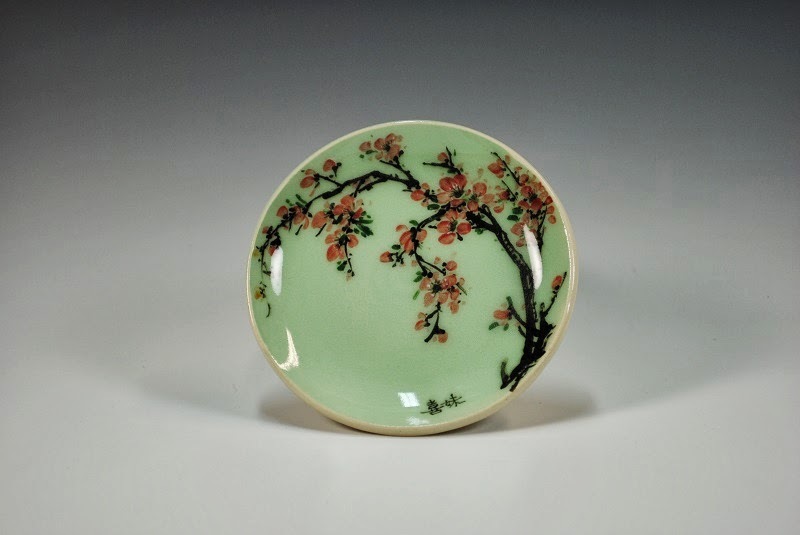 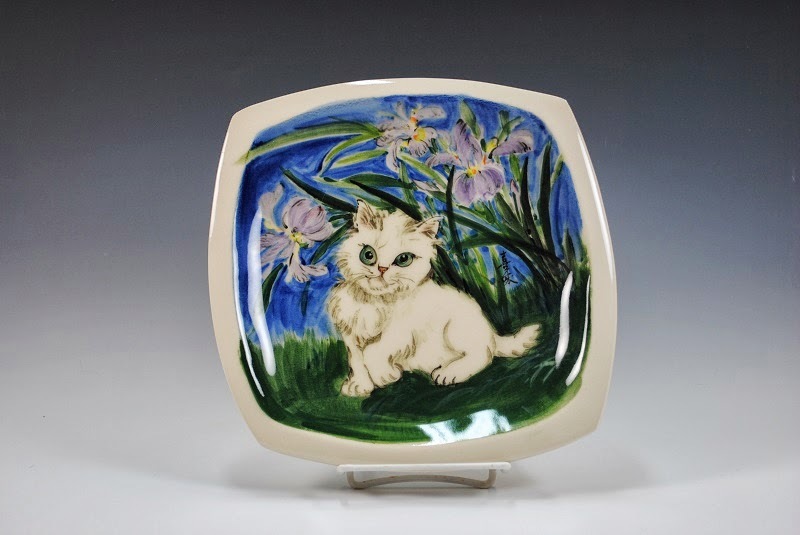 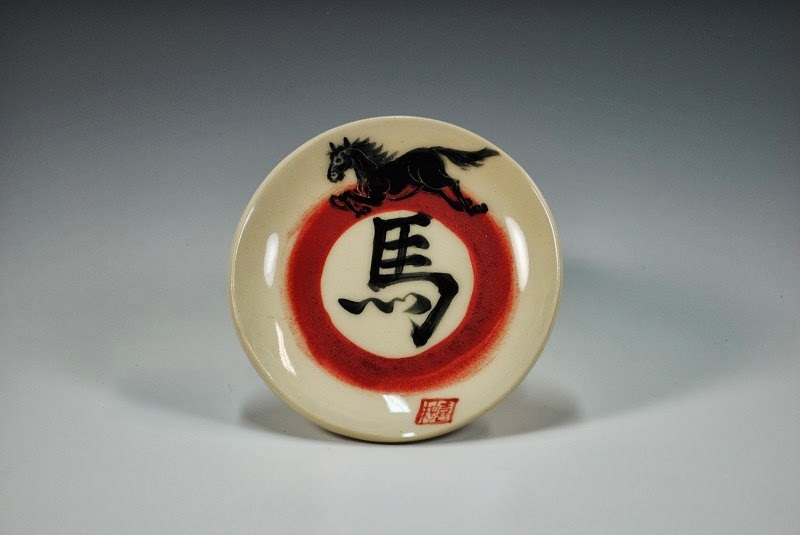 Hsi-Mei is my Chinese Brush Painting instructor; she began her career decorating pottery in Taiwan. 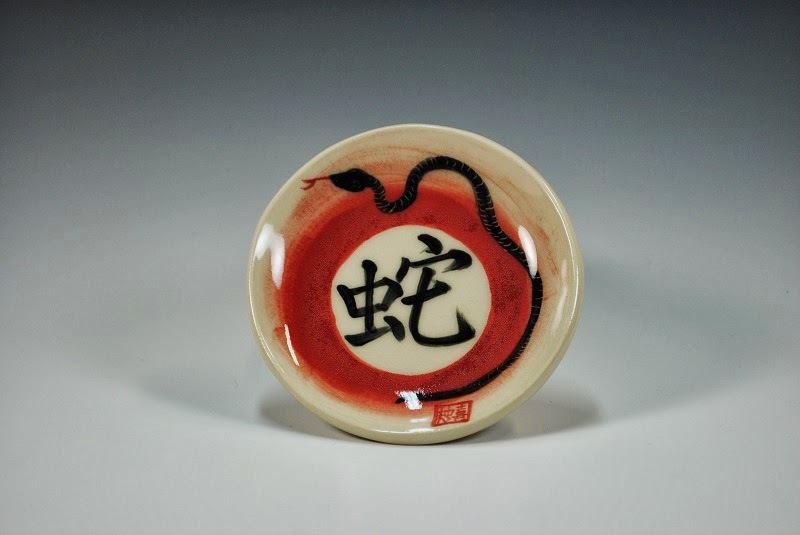 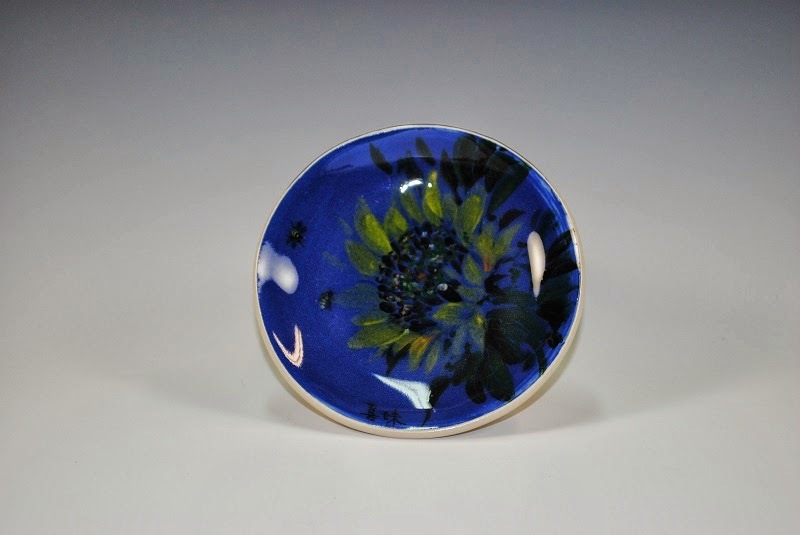 I provided the items of pottery and Hse-Mei decorated them with underglazes. 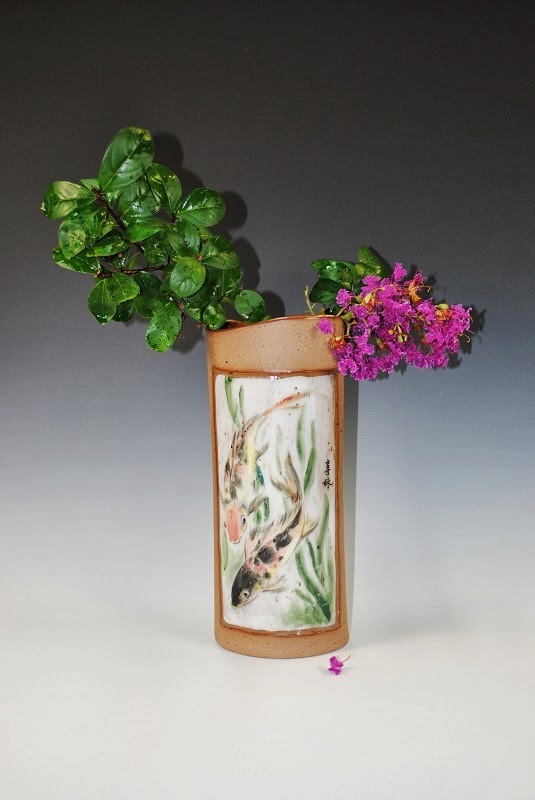 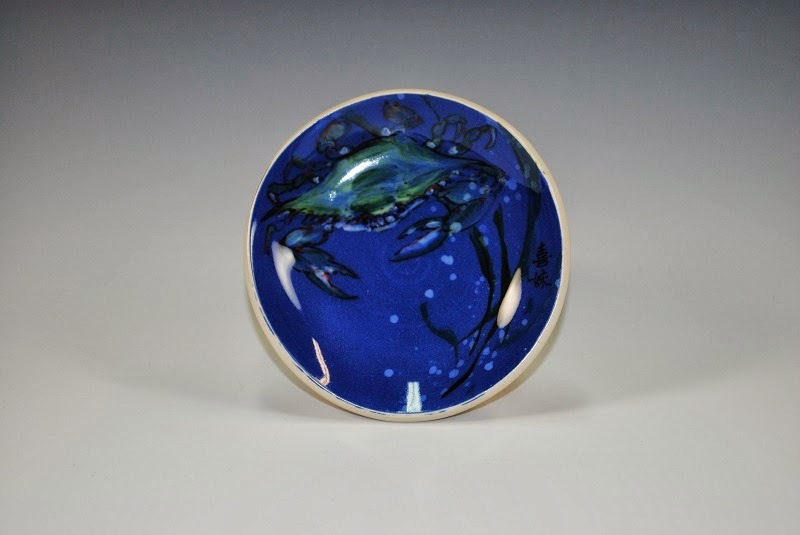 Also collaborating with Hsi-Mei are Dan Finnegan and Tiffany Yates.